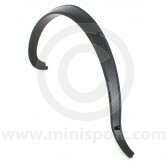 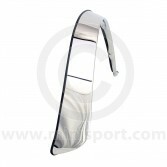 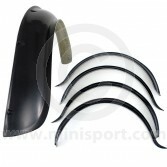 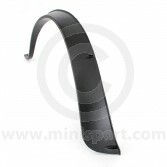 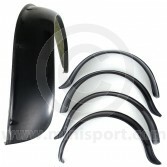 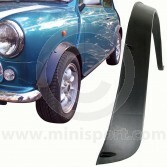 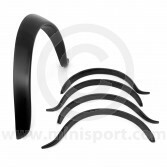 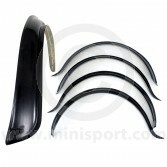 Shop a complete range of high quality Wheel Arches, specifically designed and developed for Classic Mini. 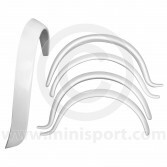 Our Wheel Arches are part of the Mini Tuning & Styling department at Mini Sport, which also includes Mini Wheel Arch Trim, Wheels & Tyres and Body Kits. 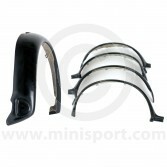 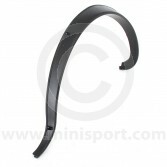 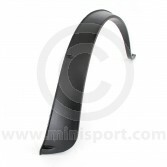 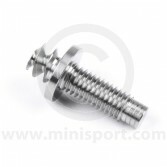 Discover genuine Mini Sportspack Wheel Arches, Race Wheel Arches and reproduction Floor X Member and ½ Floor Member’s.